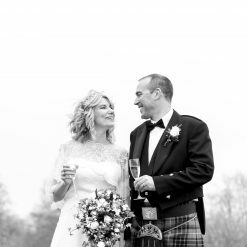 We first met Donna & Aaron about 18 months ago at Mulberry house. 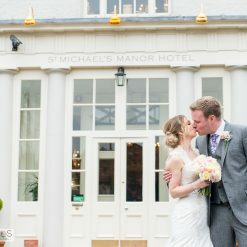 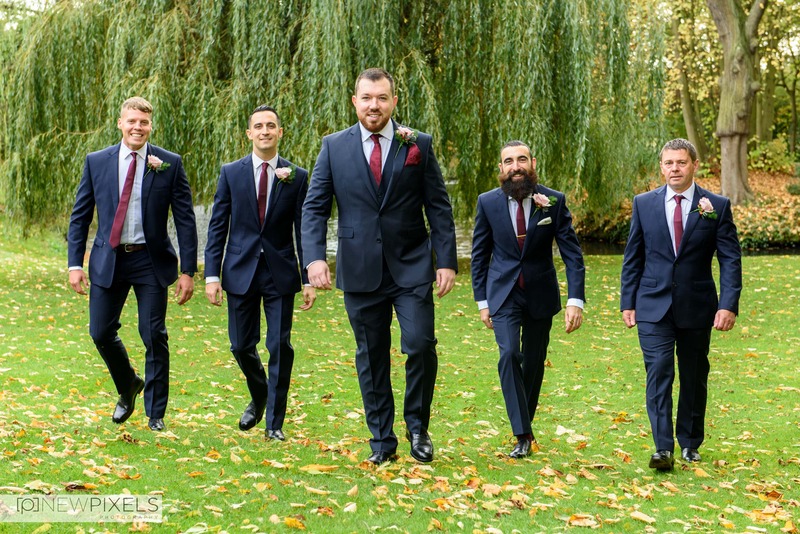 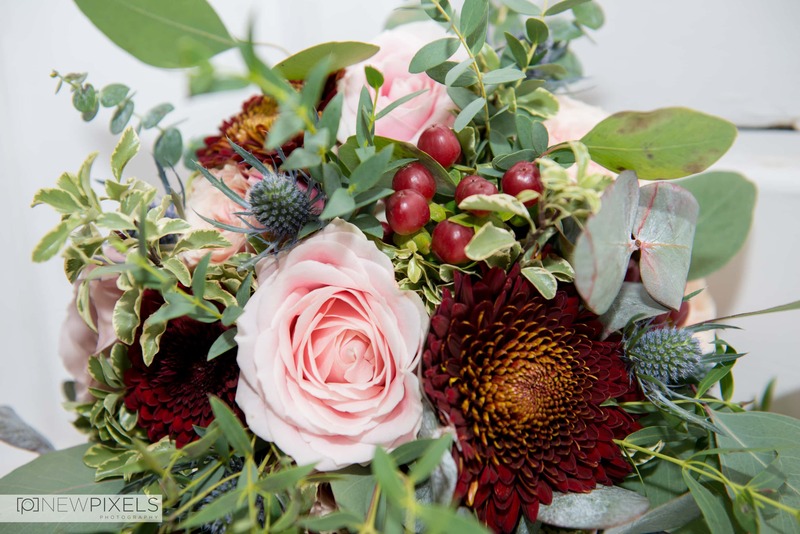 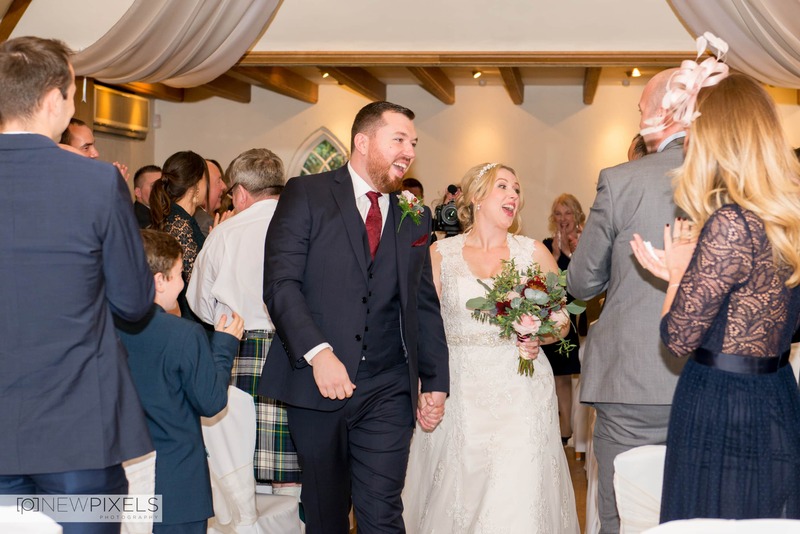 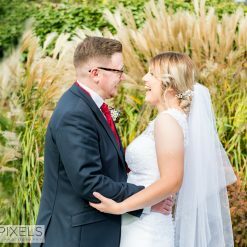 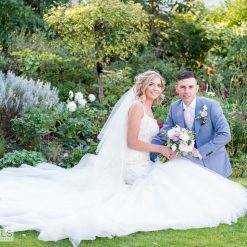 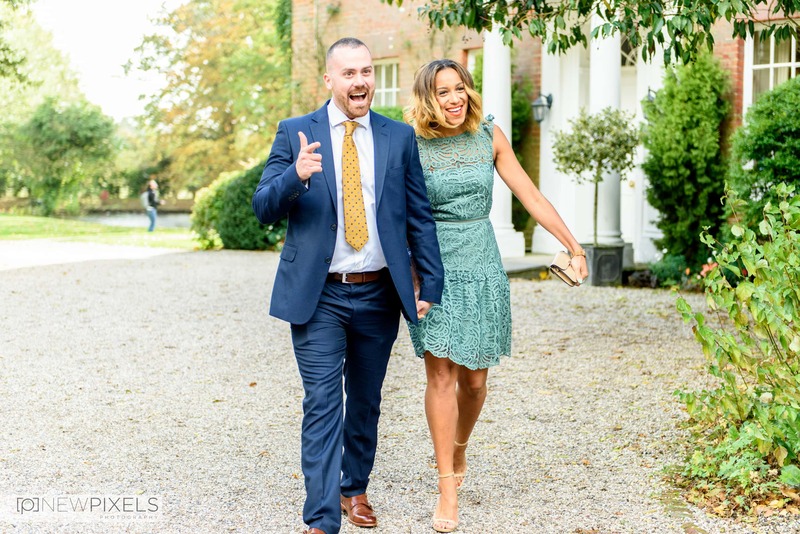 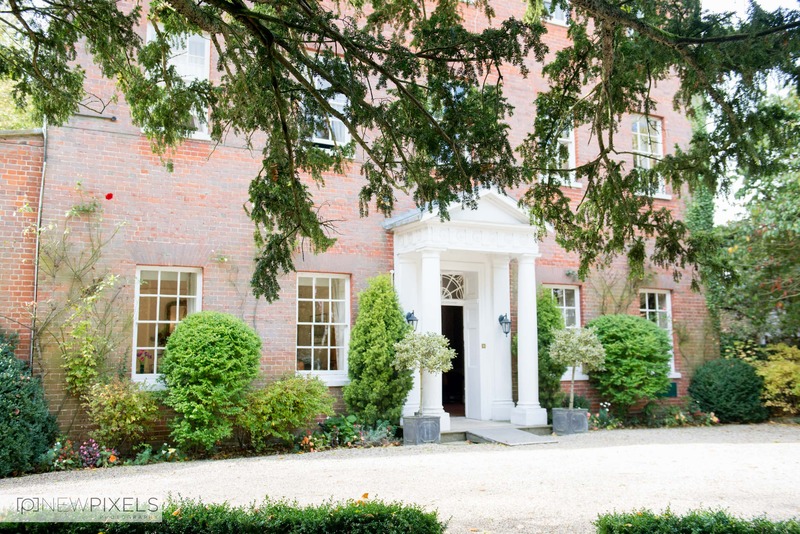 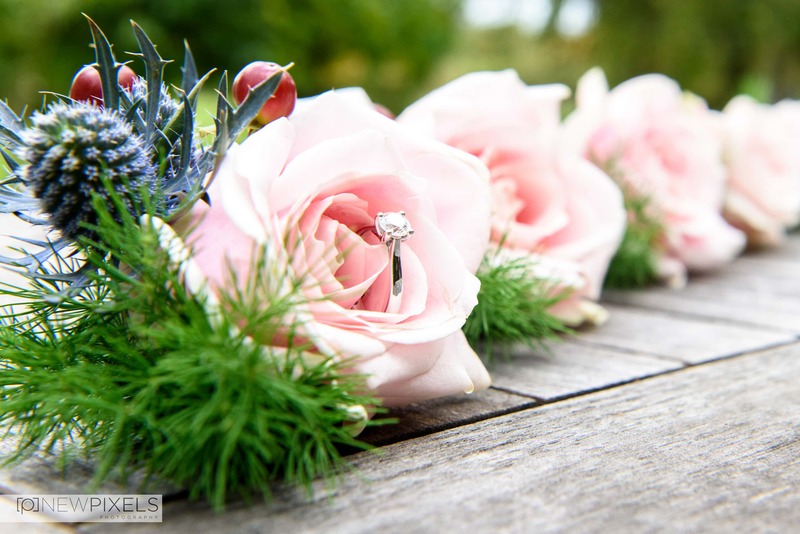 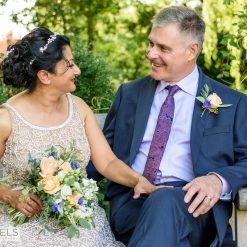 We were excited when they said they were getting married there as Mulberry House is a stunning wedding venue with a lot of scope for great group and couple shots. 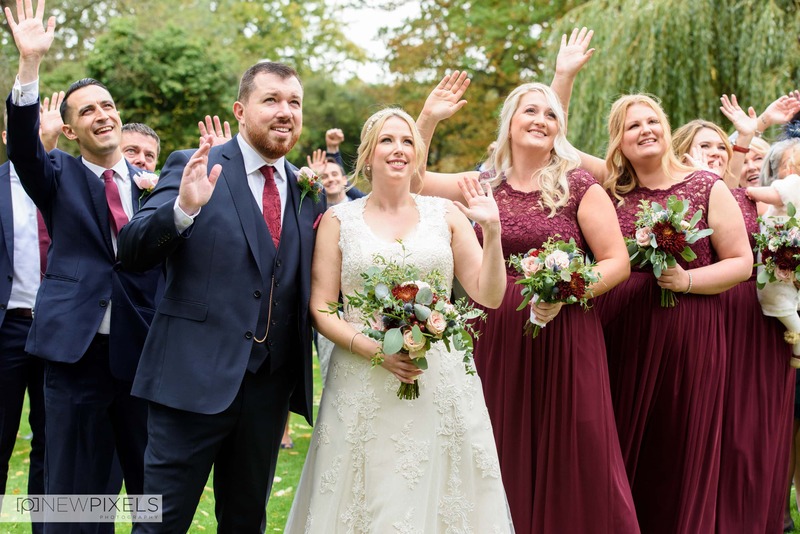 They explained to us that photography was something that was very important to them but they didn’t feel comfortable with having their photo taken. 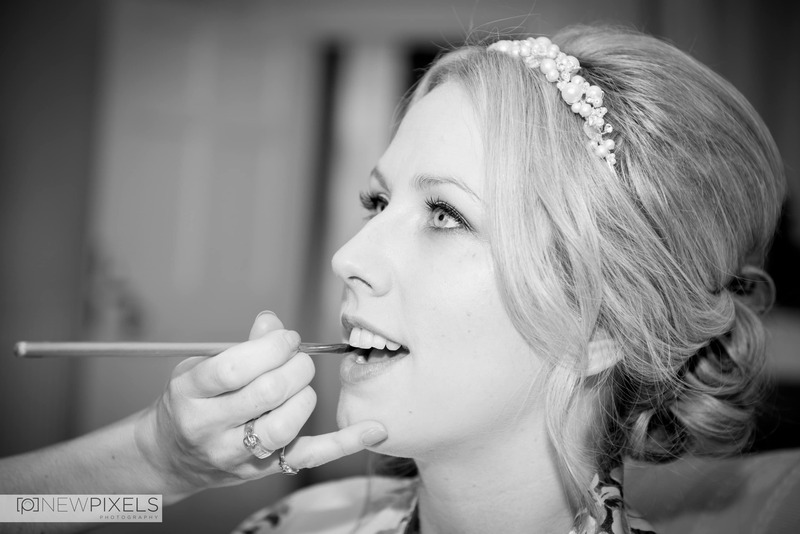 One of the best feelings in our job, is to change someones opinion about themselves with our photographs. 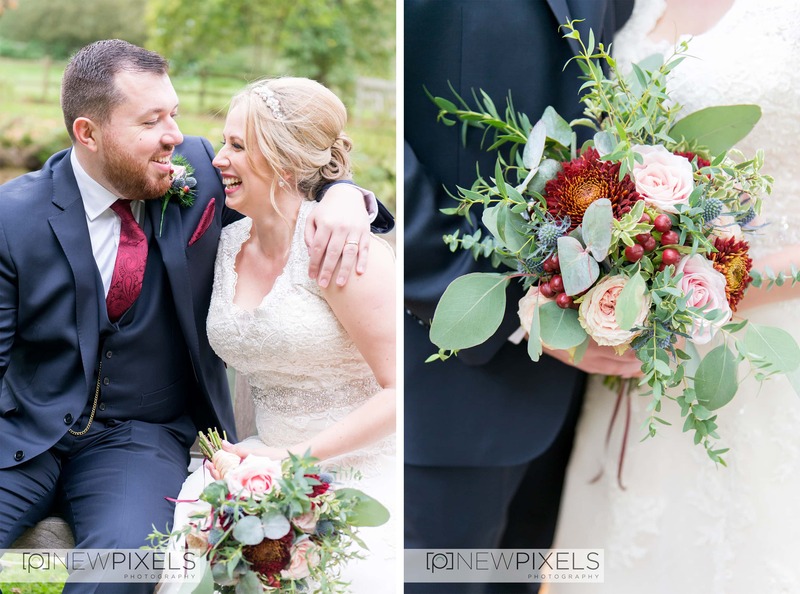 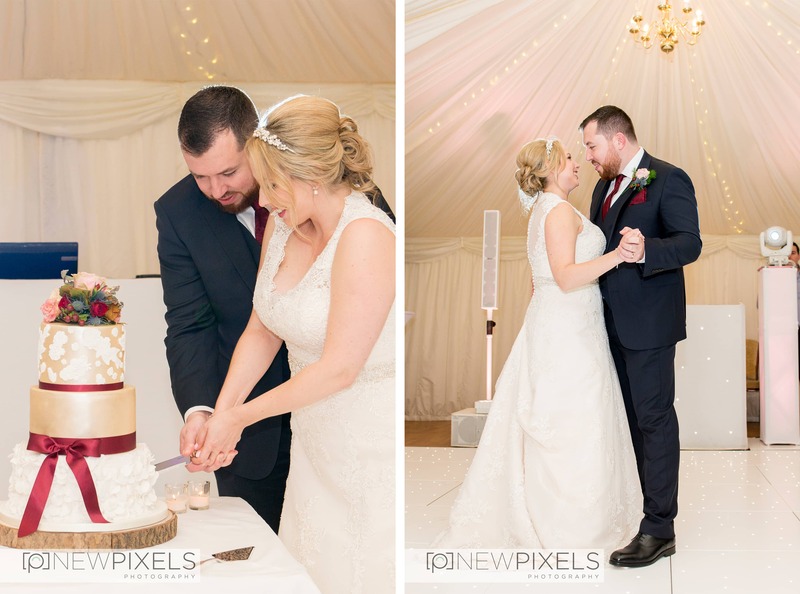 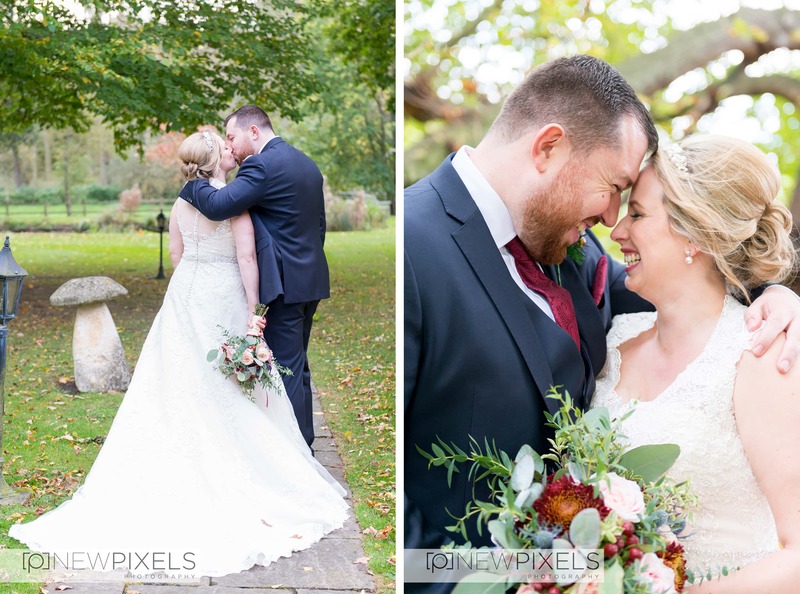 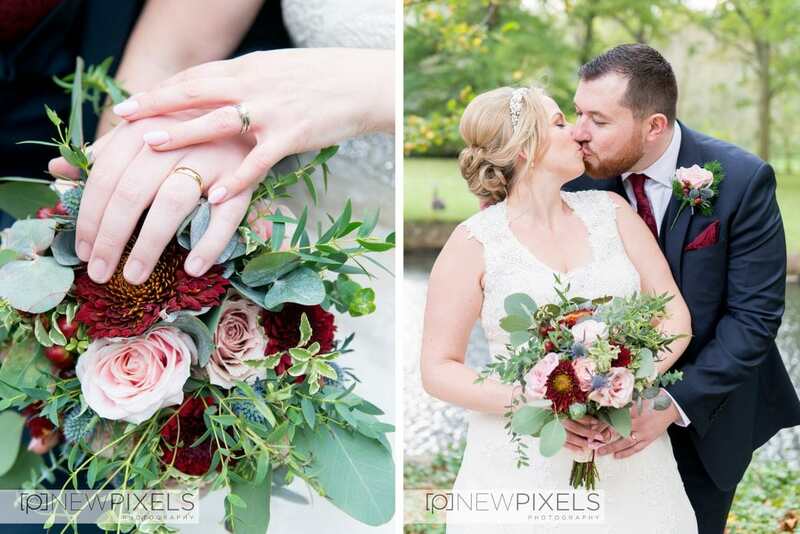 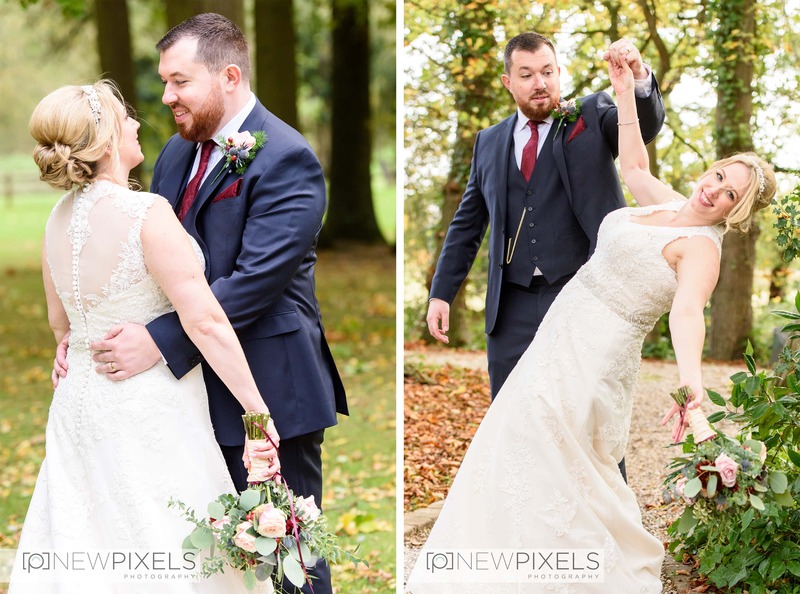 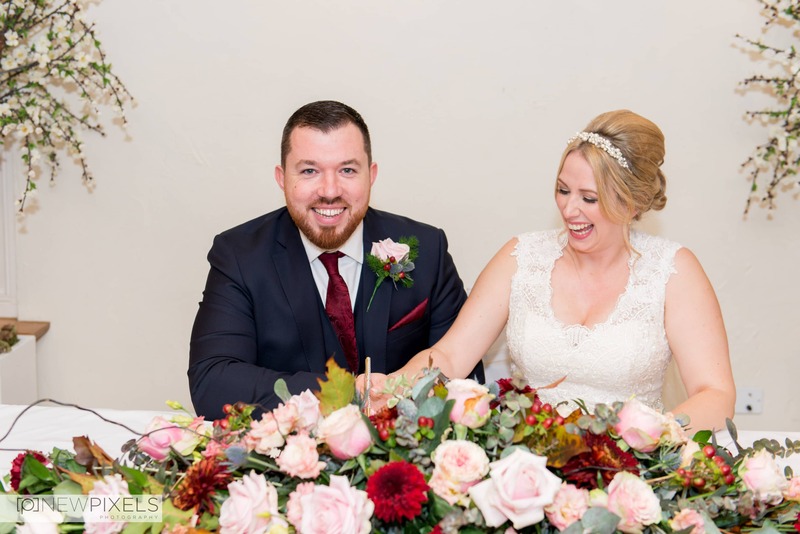 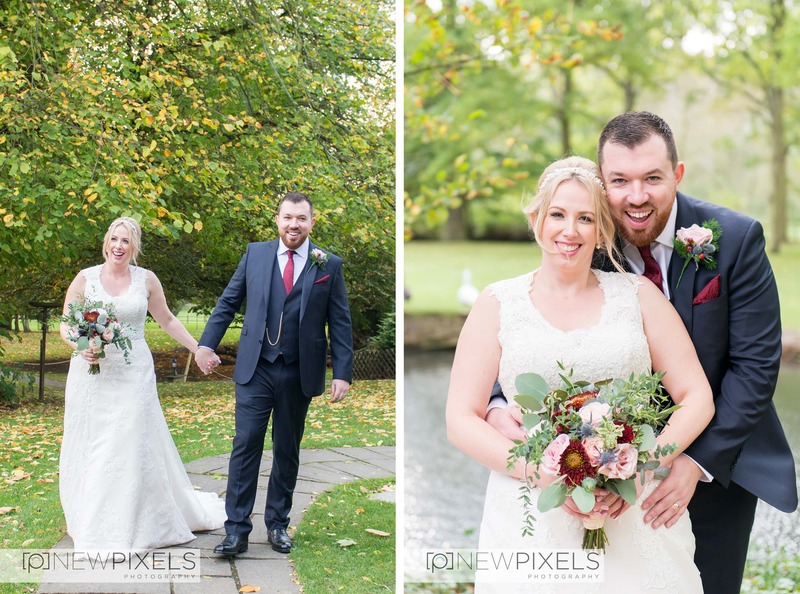 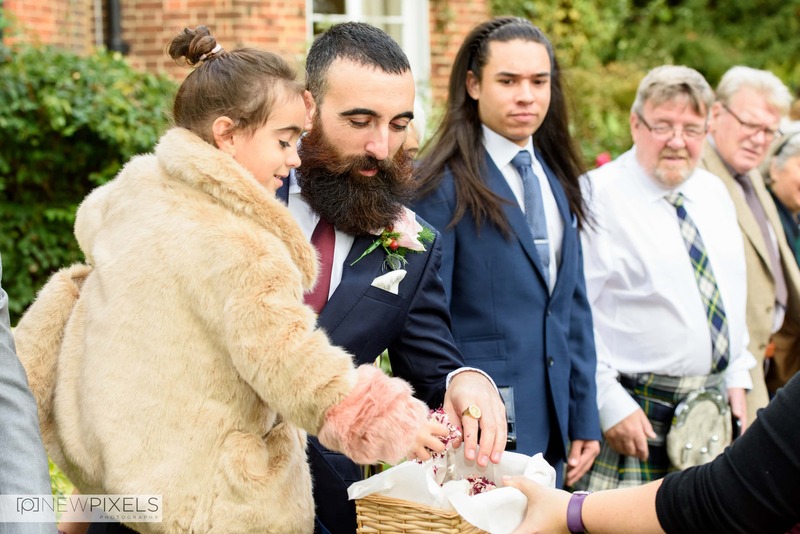 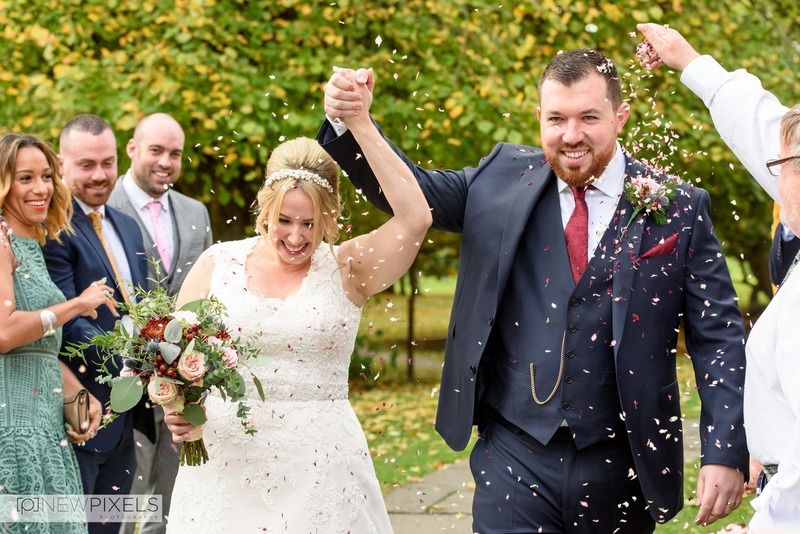 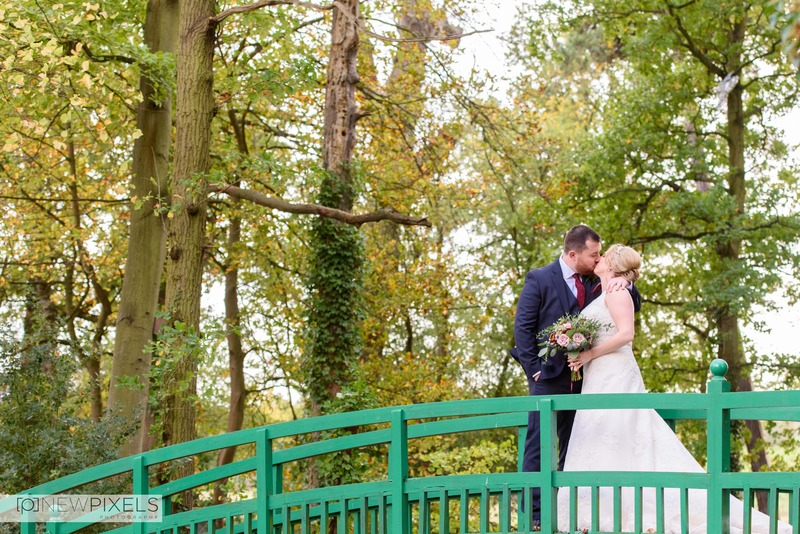 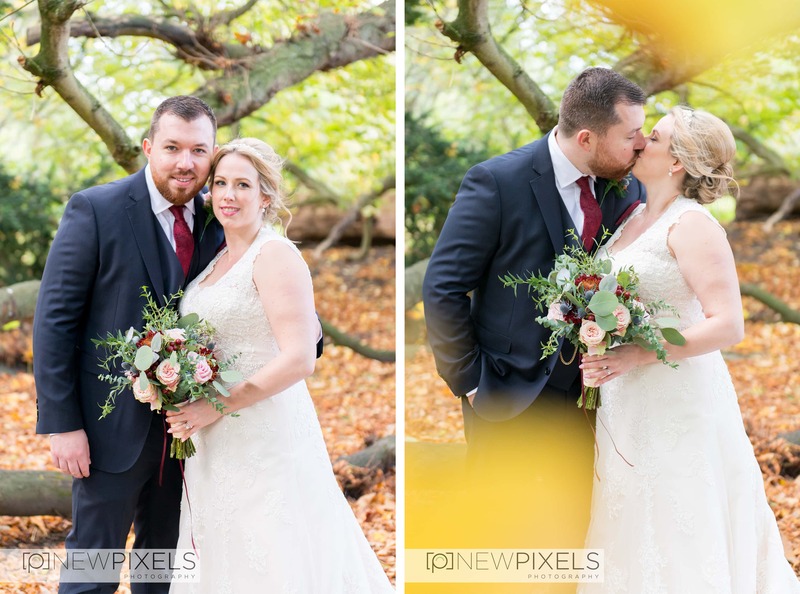 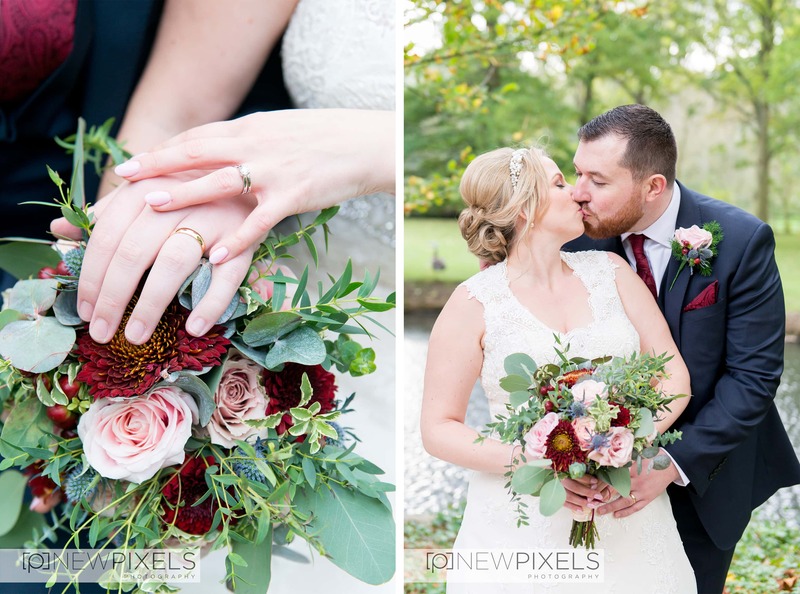 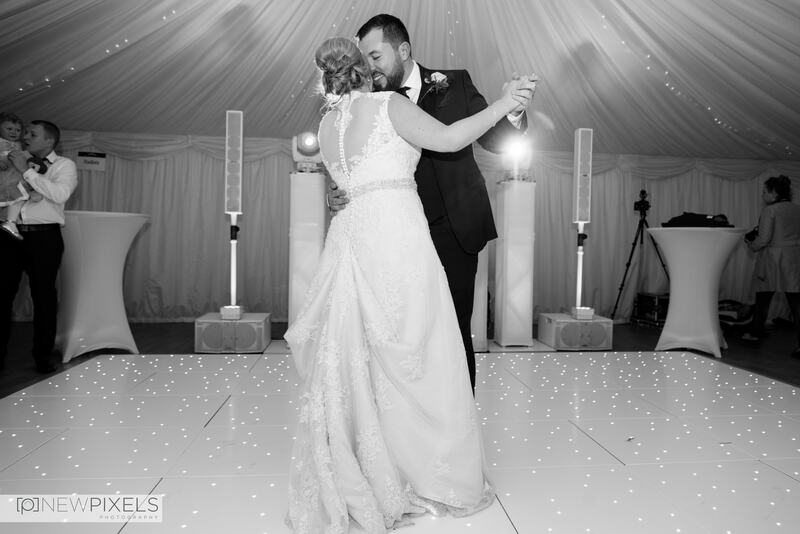 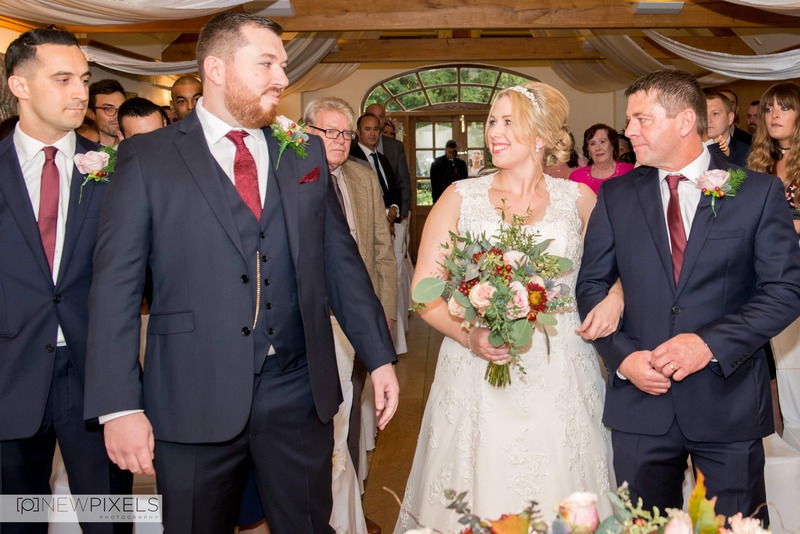 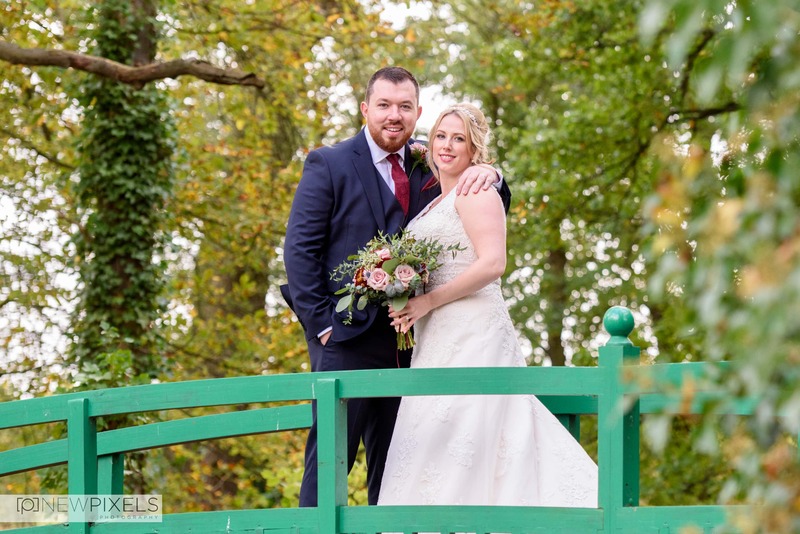 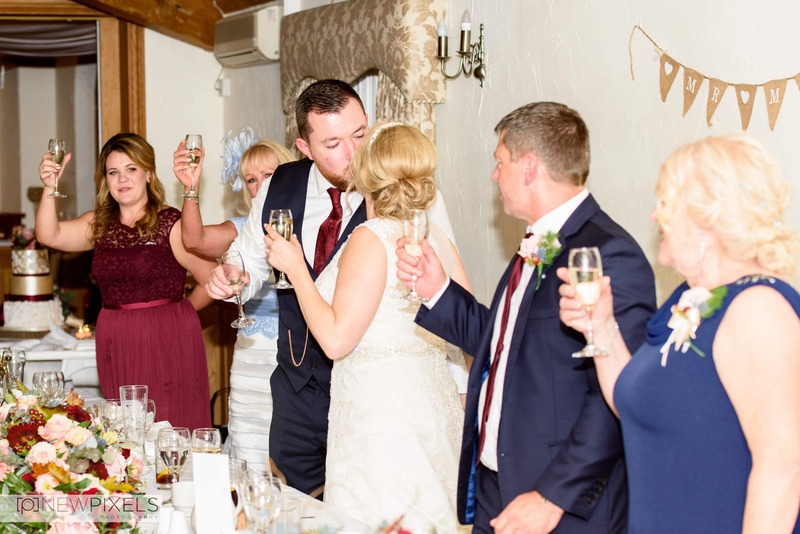 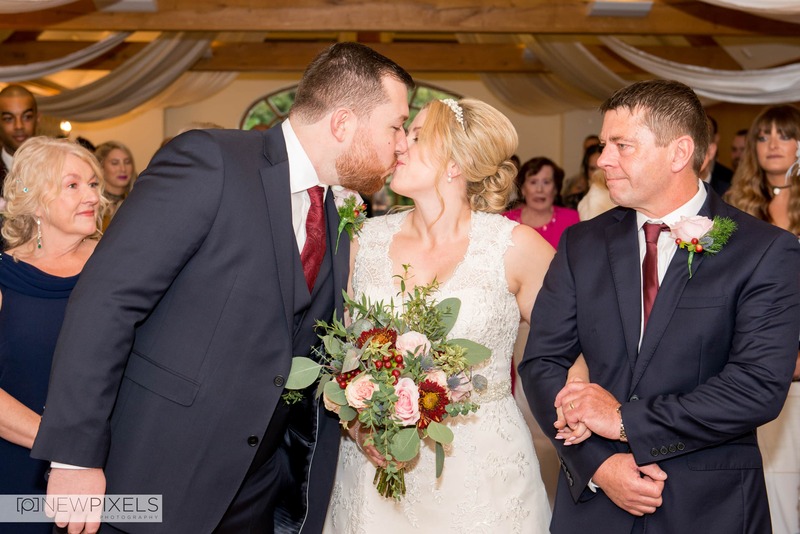 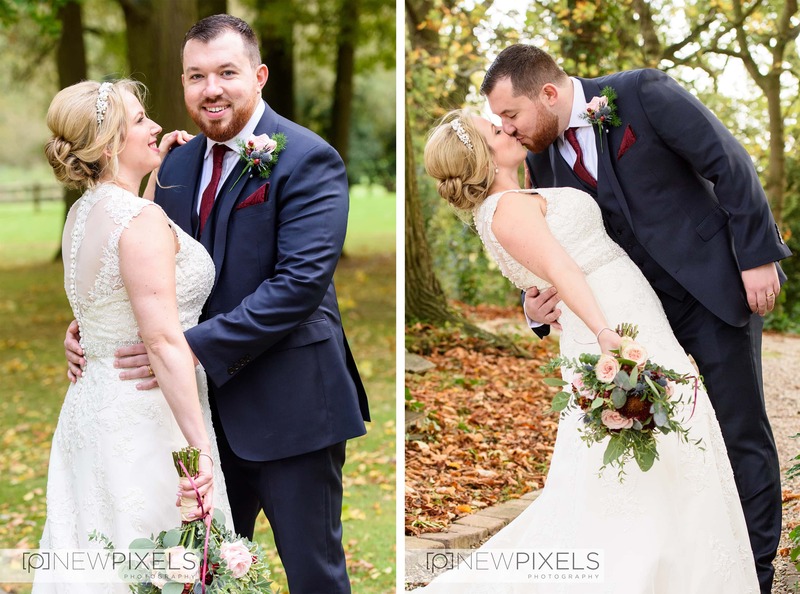 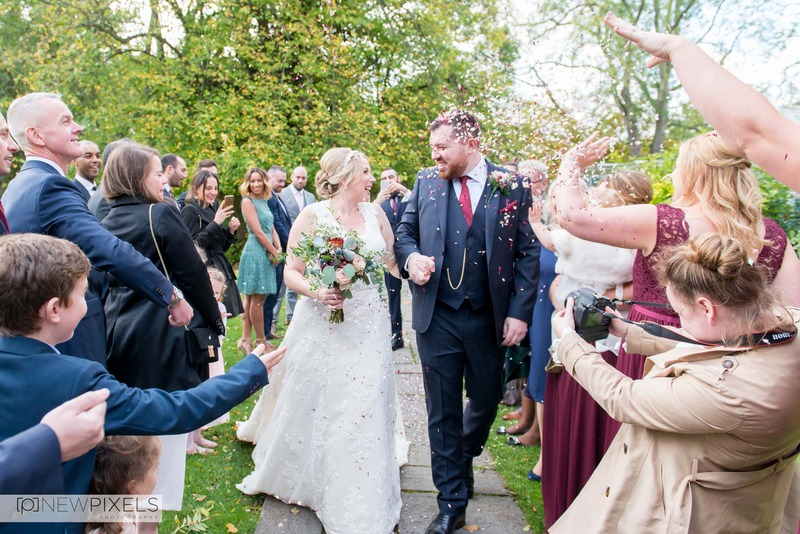 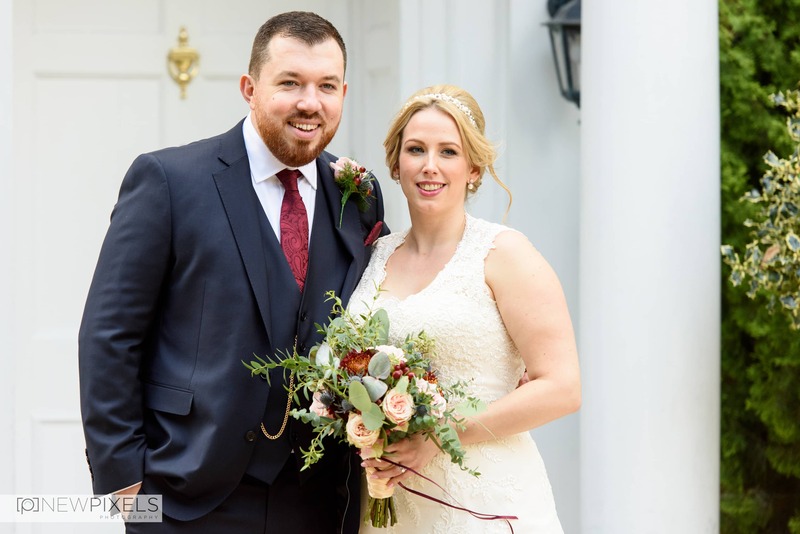 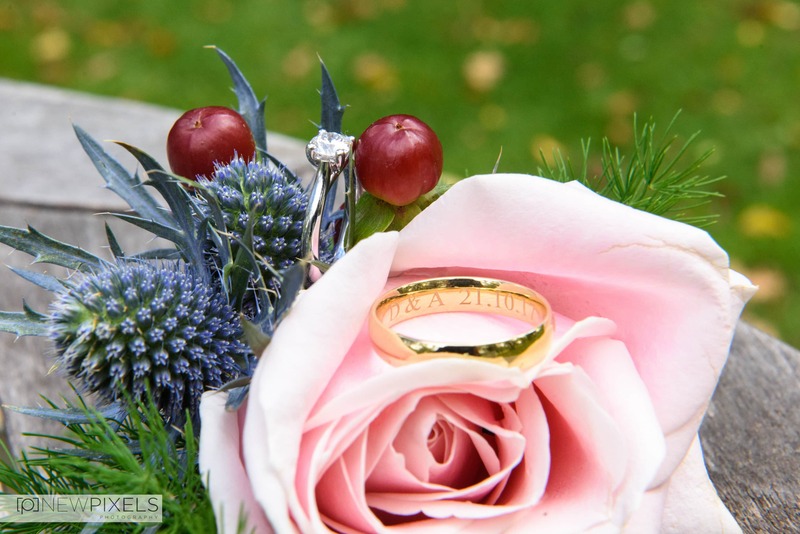 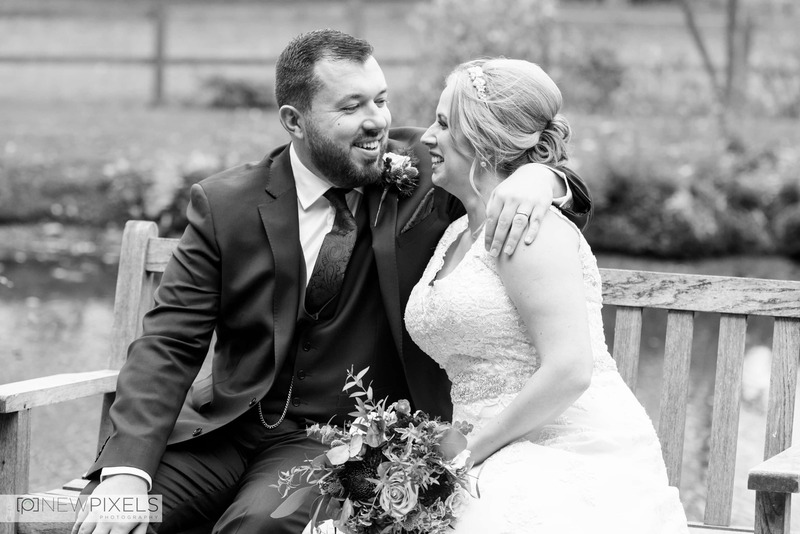 Donna and Aaron hated having their photograph taken, they said they didn’t feel at ease in front of the camera and that if we were to get one photograph of them that they liked, that would fantastic…so our goal was set high! 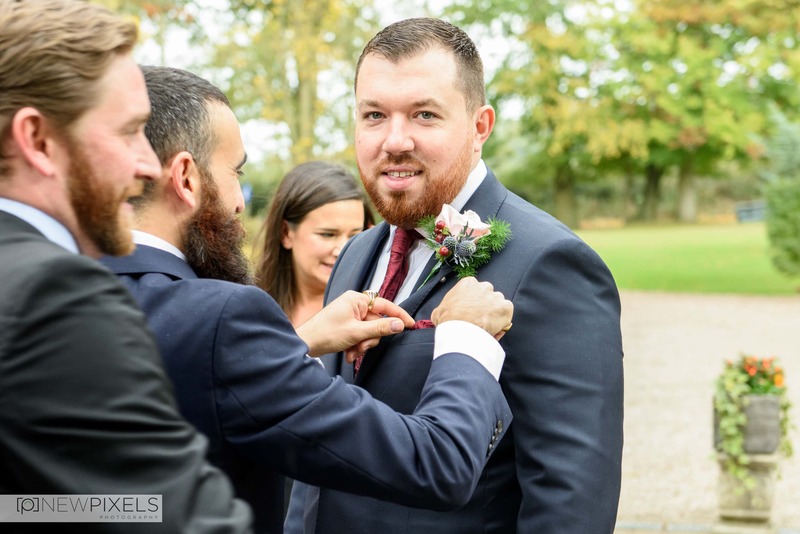 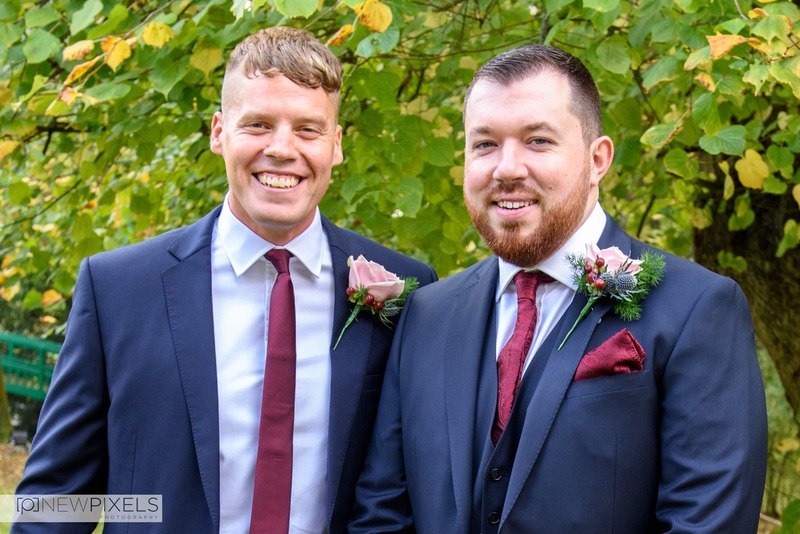 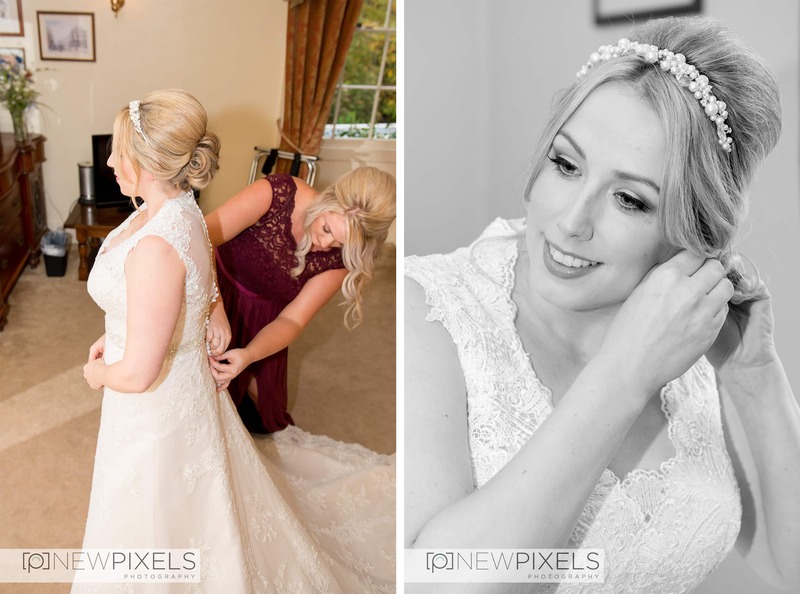 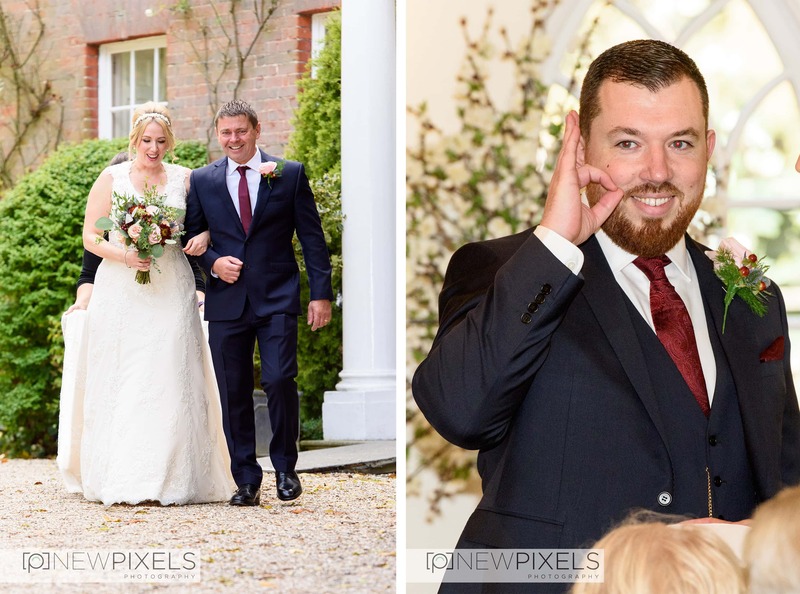 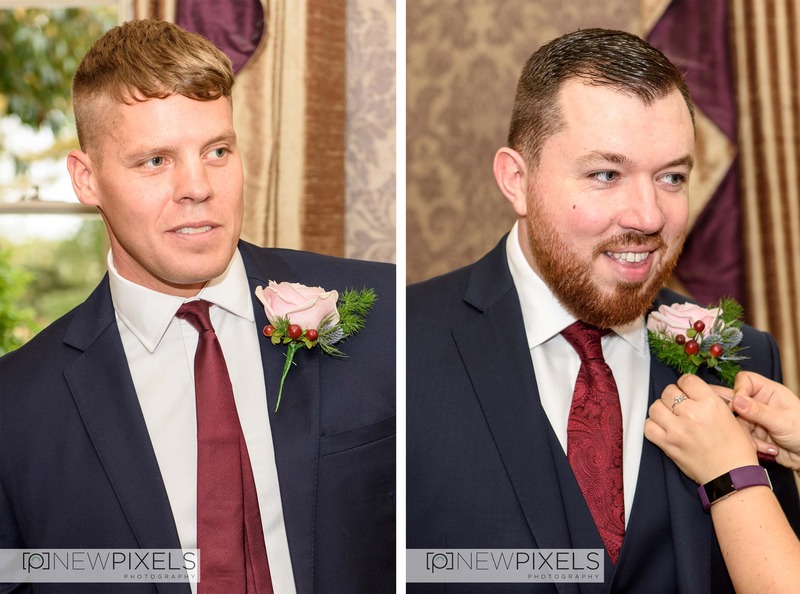 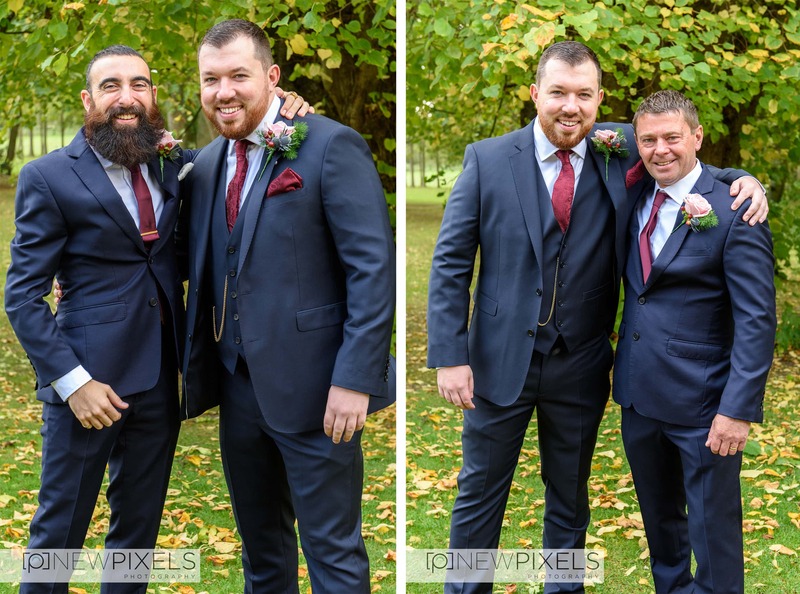 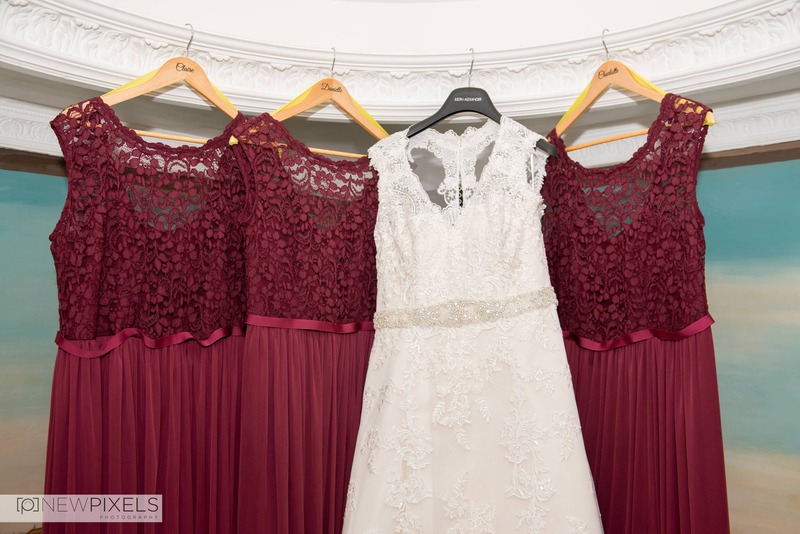 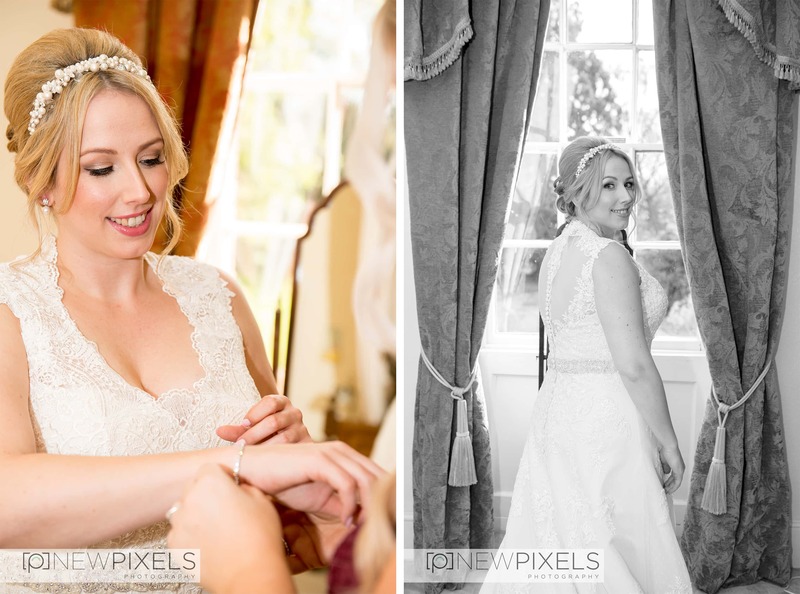 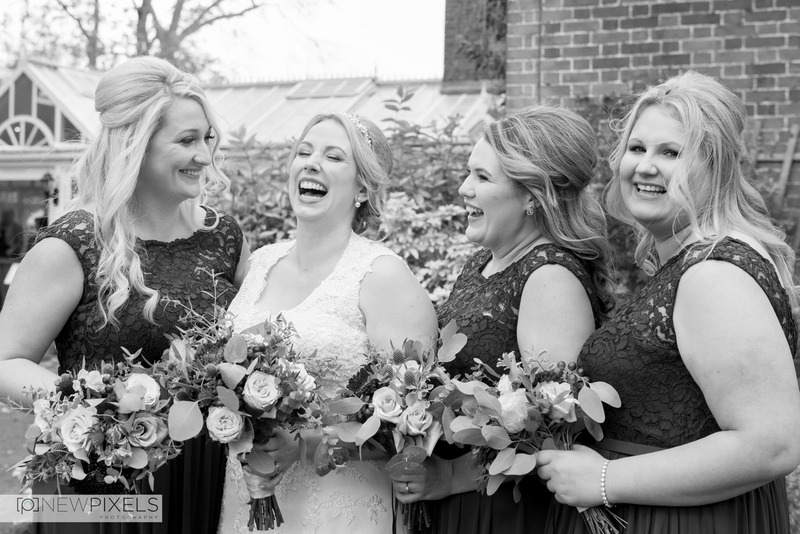 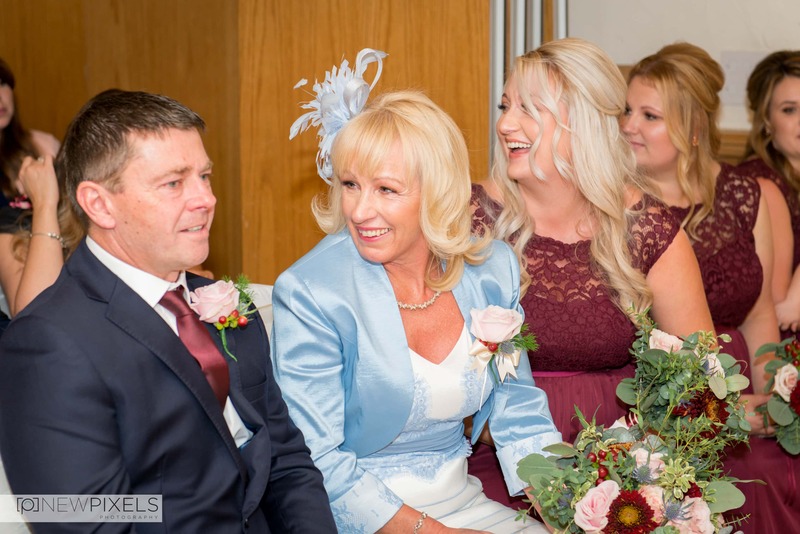 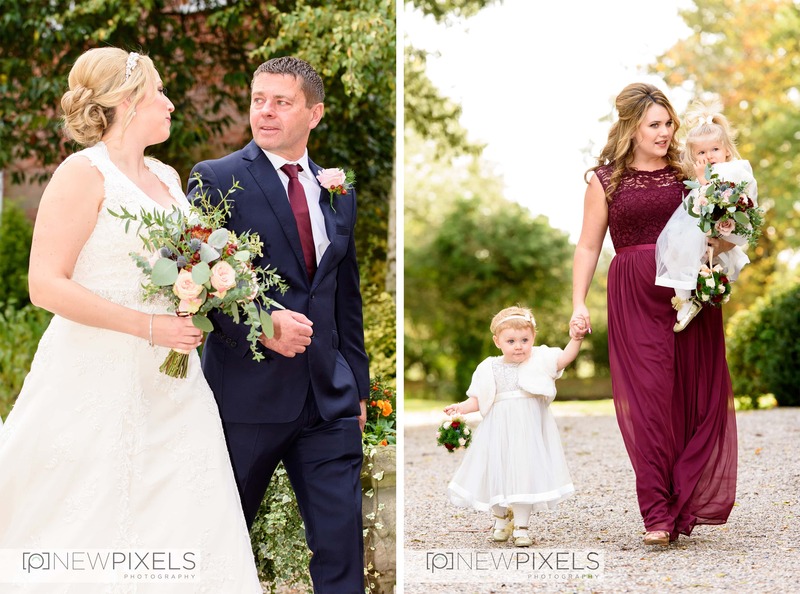 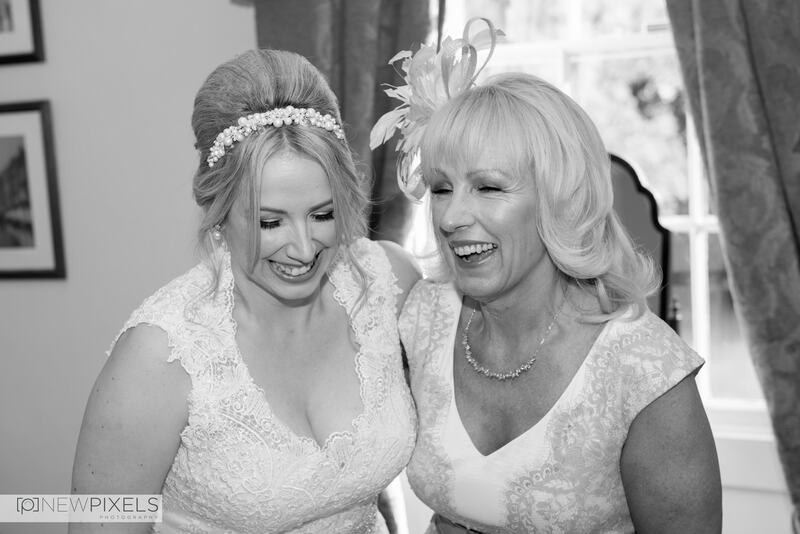 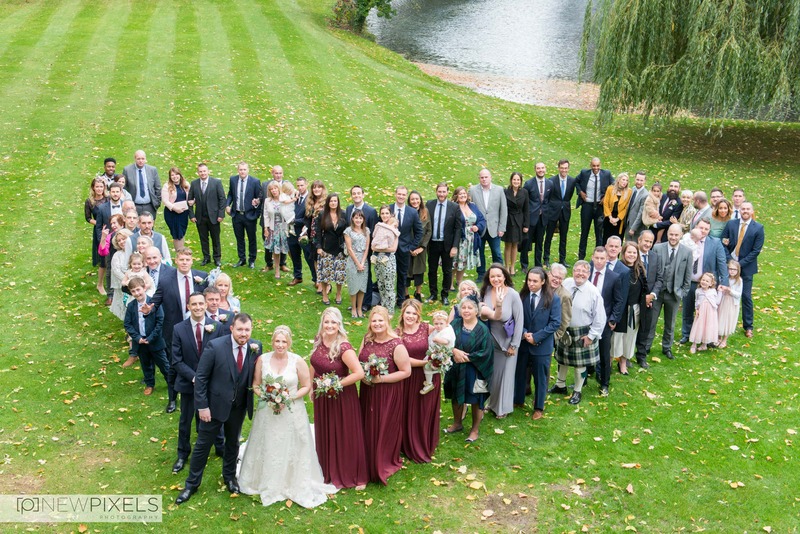 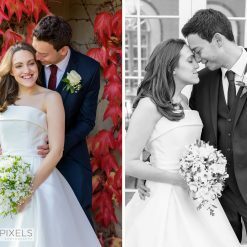 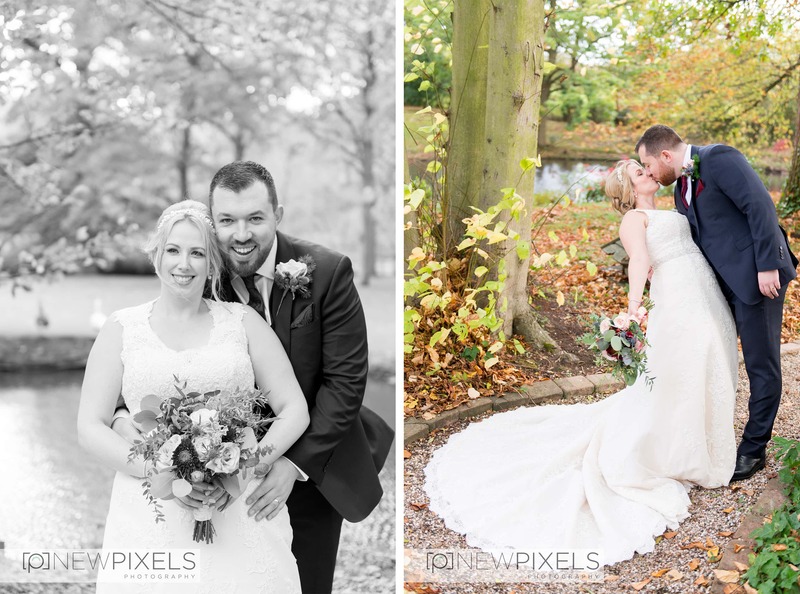 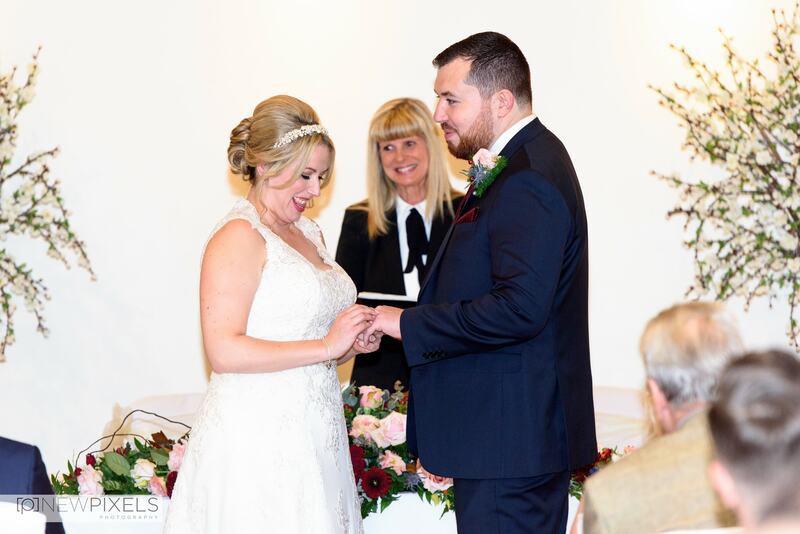 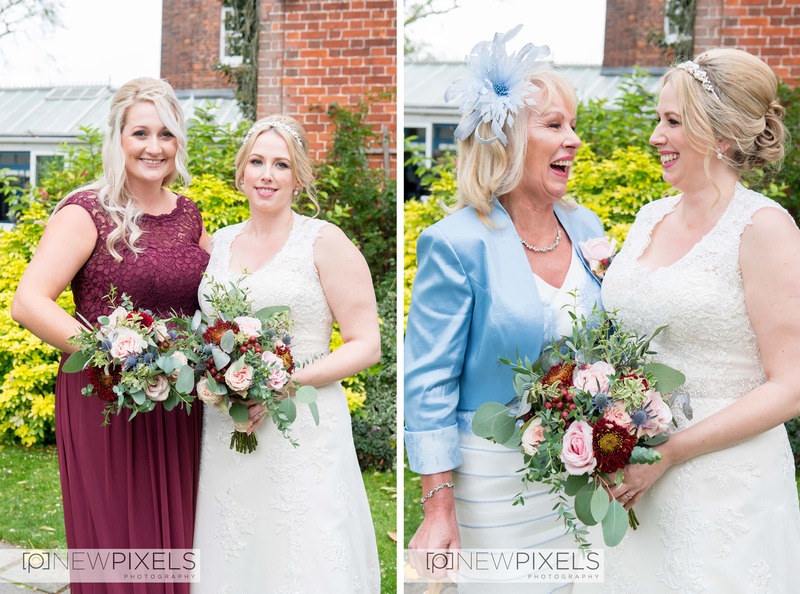 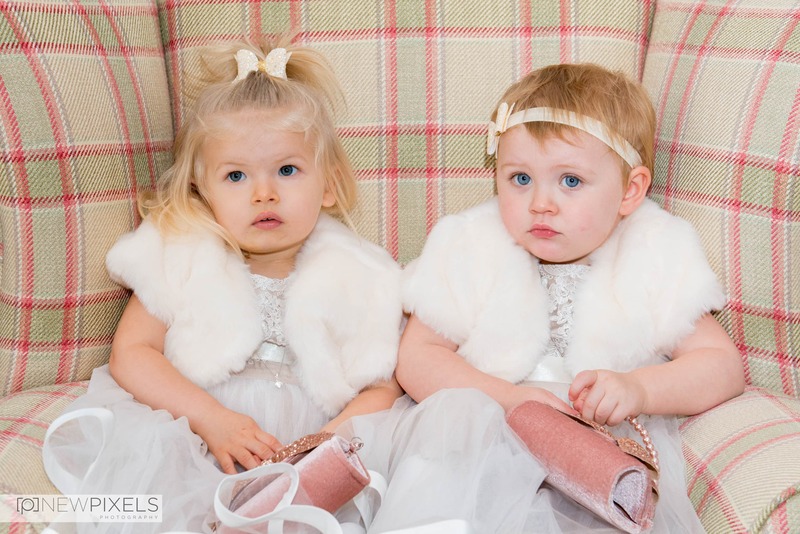 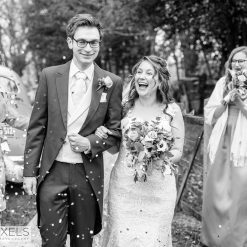 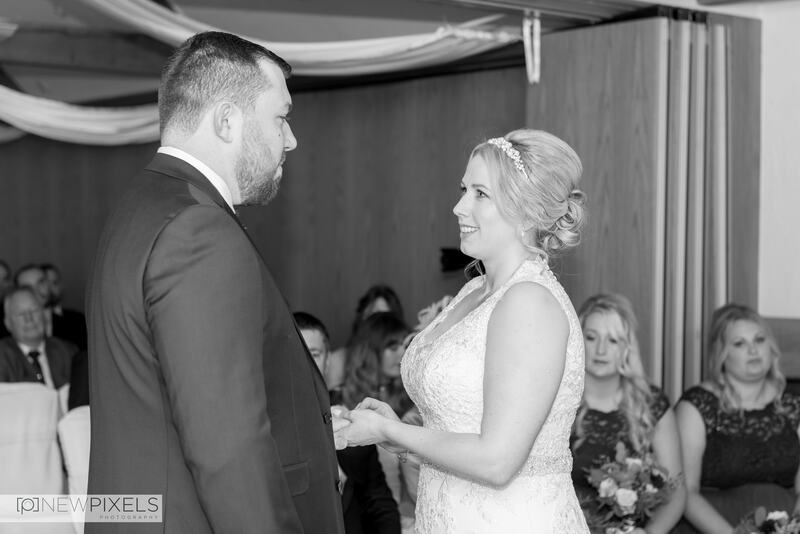 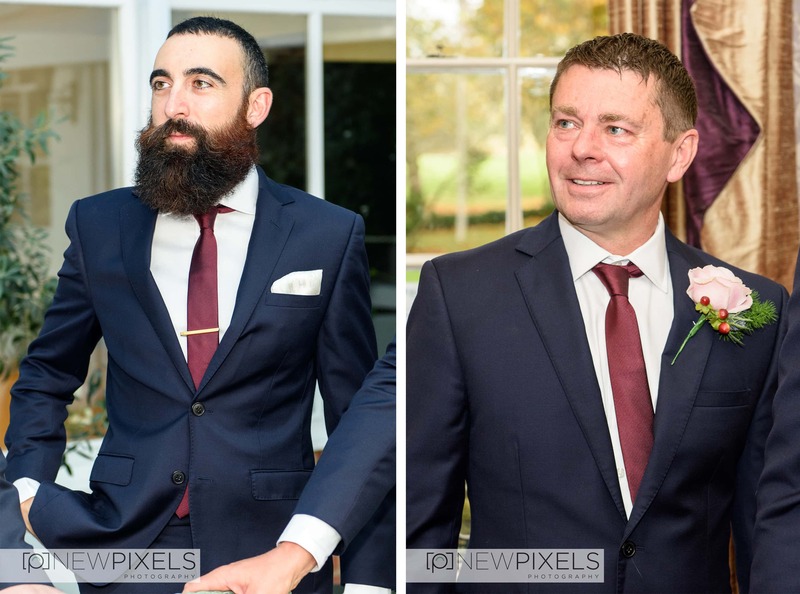 90% of our brides & grooms say to us that they don’t like having their photo taken, I think thats why they choose to go with us at New Pixels Photography. 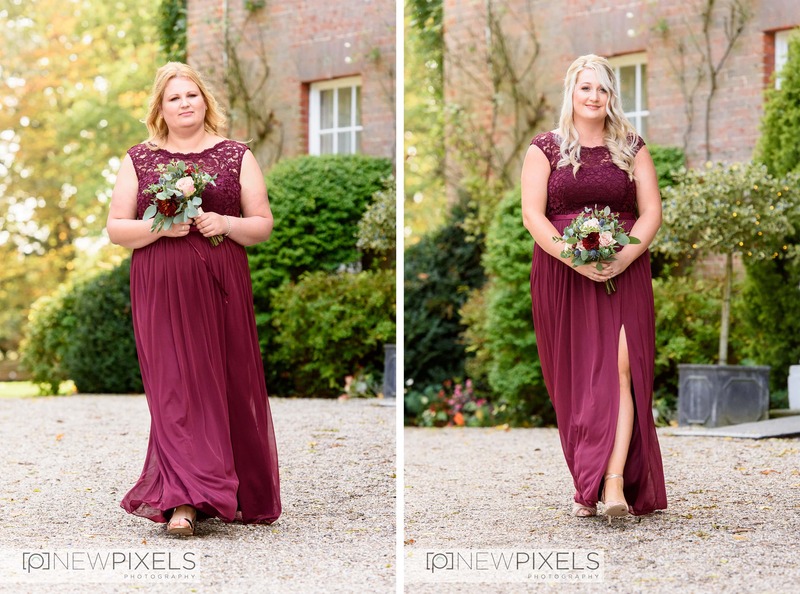 If you don’t feel comfortable then the photos won’t look as good. 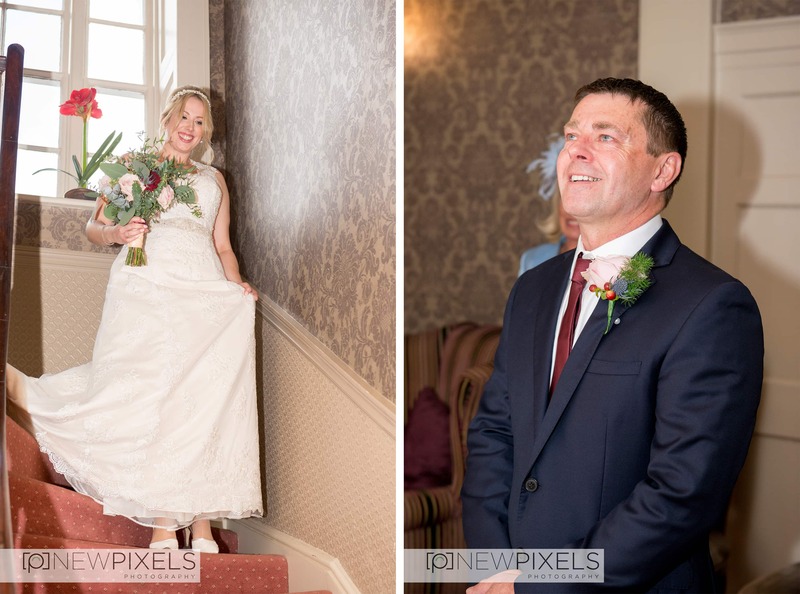 Mr & Mrs Antoinette we’re nervous at first but after just 15 minutes in the morning we became great friends and they didn’t even realise we were taking the photos!